 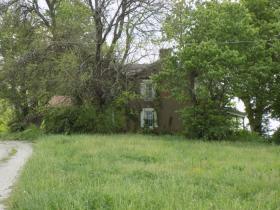 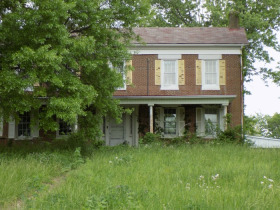 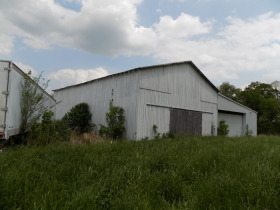 F808 4197 Ky 10 Germantown, Ky 41044 | Chuck Marshall Auction & Real Estate Co., INC.
Beautiful farm with 183+/- acres nestled in the lovely town of Germantown, Ky. 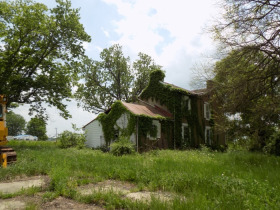 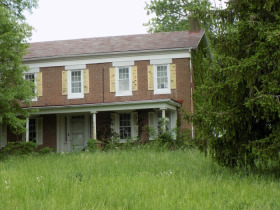 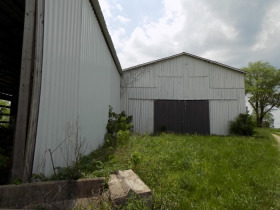 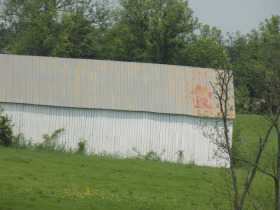 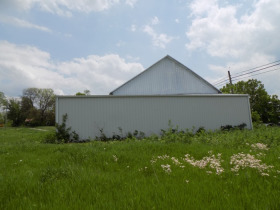 This property features a nice barn and a Immaculate home that needs some TLC. 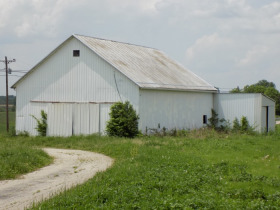 This farm would be great for cattle with its rolling topography.